Farrar, Straus and Giroux (BYR), 9780374304027, 32pp. 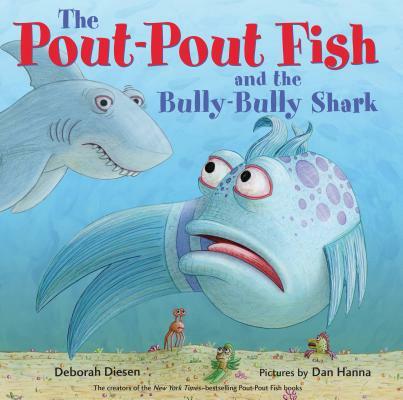 In The Pout-Pout Fish and the Bully-Bully Shark, the New York Times–bestselling Pout-Pout Fish teaches a bully shark about kindness and being a friend in this original picture book. Swim along as he discovers the strength of his community, and the power of his own voice.